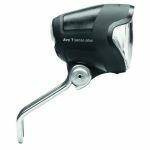 The Lumotec Avy E-Bike light from Busch + Müller incorporates all of the best features of the dynamo model but is designed to work with most E-Bike systems currently on the market. It can be connected to all DC power sources supplying between 6 and 42V DC. 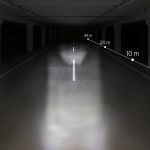 The 40 lux output with close range light creates a far reaching, wide and evenly lit beam pattern ideal for faster moving E-Bikes. The Avy is switchless. This means that it is always turned on or is switchable via the E-Bike console. Supplied with a stainless steel bracket. 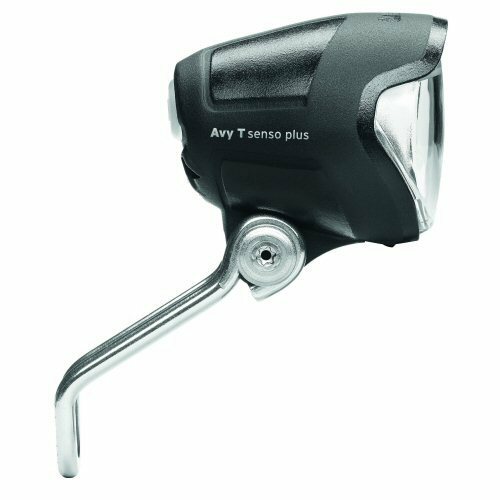 The Avy has an inbuilt converter that generates a 6V DC output designed to work with specially designed E-Bike rear lights from B&+M. It can be used with Bosch & STEPS systems. 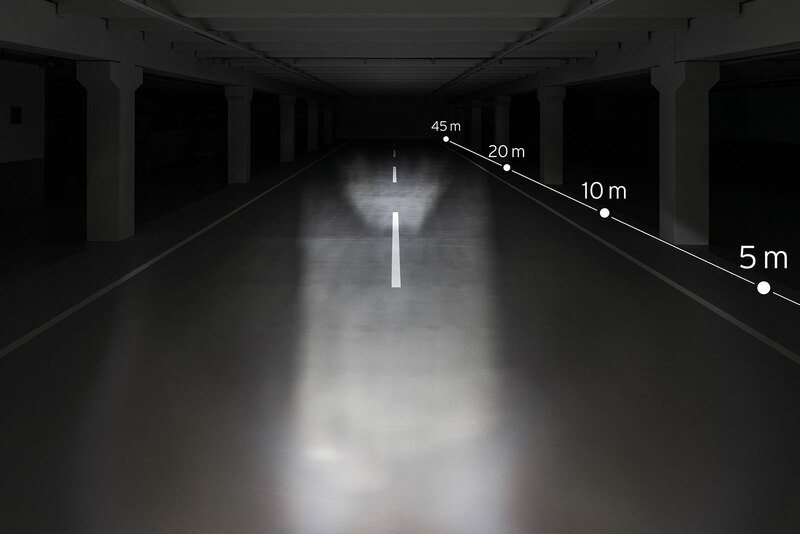 Please note that on some of these systems the rear lights will be connected via cables directly from the battery. In these cases the rear wires/spades on the Avy must be isolated. It can also be used in conjunction with the Yamaha systems which produce 500 mA. It is possible to run a rear light as well as the Avy using the Yamaha system.